Taipei, Aug. 14 (CNA) The Ministry of Foreign Affairs said Friday that it looked forward to Japan continuing to recognize historical facts and develop friendly relations with neighboring countries, after Japanese Prime Minister Shinzo Abe expressed remorse for Japanese aggression during World War II. In a statement, the ministry called on the Japanese government to "deeply reflect" on its past mistakes and establish friendly relations with neighboring countries and jointly promote peace and prosperity in the region. The Republic of China and Japan have developed strong, friendly relations after the war, serving as an example of achieving reconciliation and cooperation between two wartime enemies, the ministry said. The ministry said, meanwhile, that President Ma Ying-jeou (馬英九) strongly valued relations between Taiwan and Japan, having defined bilateral ties as a "special partnership" since taking office in May 2008. Since then, Taiwan has furthered its ties with Japan, based on long-term cooperation between the two countries. 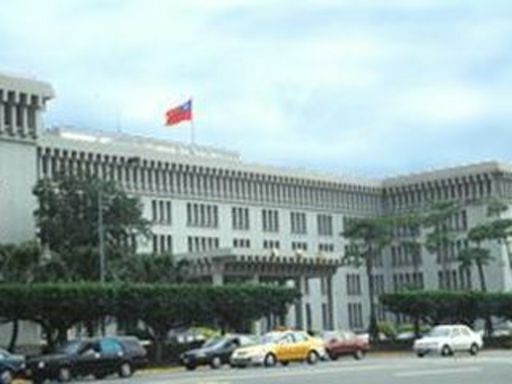 Achievements in the development of Taipei-Tokyo ties include a fishery cooperation agreement signed by the two countries in April 2013, which the ministry said has helped move the East China Sea toward a sea of peace and cooperation and promoted peace and stability in East Asia. In his talk, Abe said that "we must never again repeat the devastation of war." "Incident, aggression, war -- we shall never again resort to any form of the threat or use of force as a means of settling international disputes. We shall abandon colonial rule forever and respect the right of self-determination of all peoples throughout the world," he said. "Japan has repeatedly expressed the feelings of deep remorse and heartfelt apology for its actions during the war," he said. To manifest such feelings through concrete actions, Abe said Japan has engraved in its hearts the histories of suffering of the people in Asia, including Indonesia, the Philippines, Taiwan, South Korea and China, among others. Japan has consistently devoted itself to the peace and prosperity of the region since the end of the war, he added.